McLaren has been making LT or Longtail models of its vehicles for decades now, and the latest of the LT line is the 600LT Spider. This car is the same as the 600LT coupe but cuts the top off for open-air motoring with nearly 600 horses on tap. 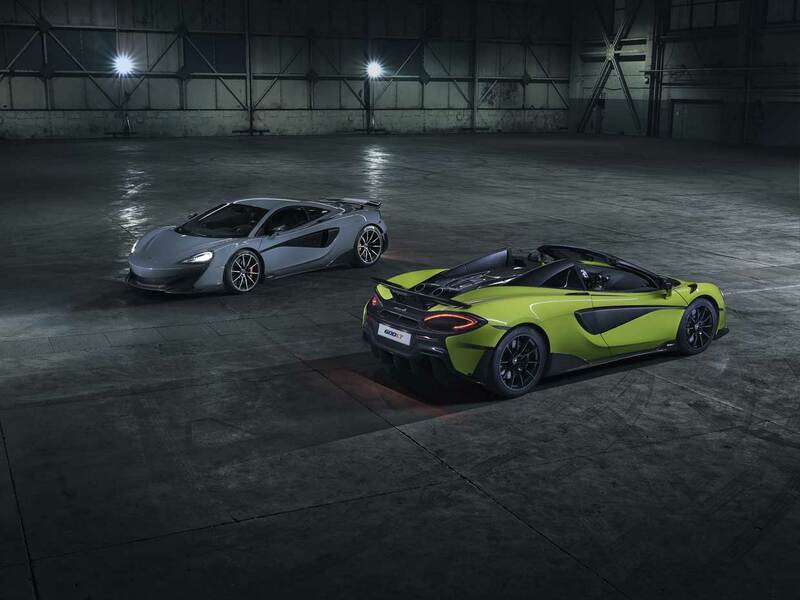 The 600LT Spider keeps with the LT tradition of more power, less weight, better aero, and track-focused dynamics. 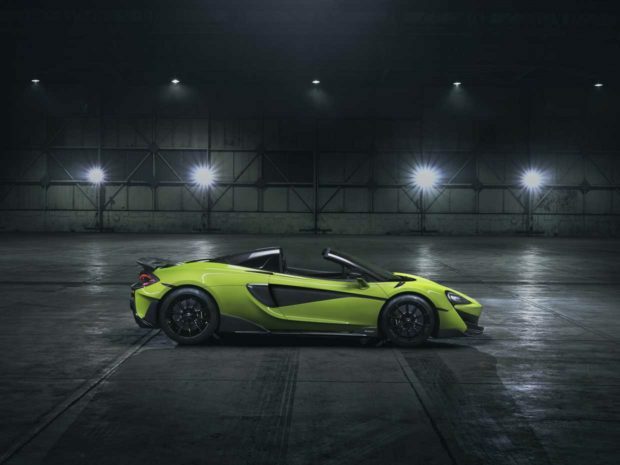 The 600 LT Spider is at least 176.4 pounds lighter than the competition and only 110.2 pounds heavier than the 600LT coupe, bringing in a dry weight of just 2,859.4 pounds. 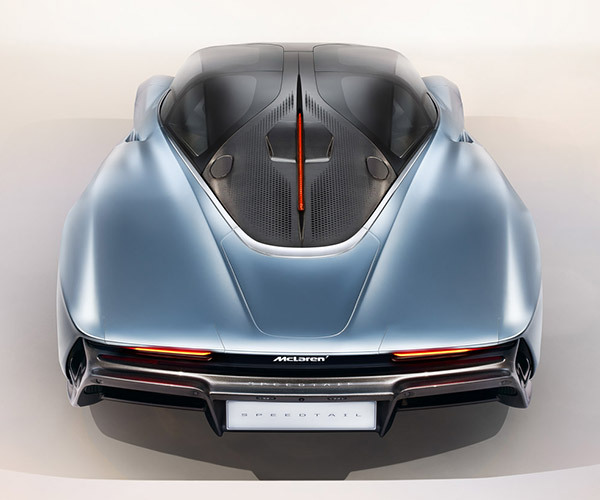 The engine is a 3.8L twin-turbo V8 making 592 bhp and 457 lb-ft of torque. 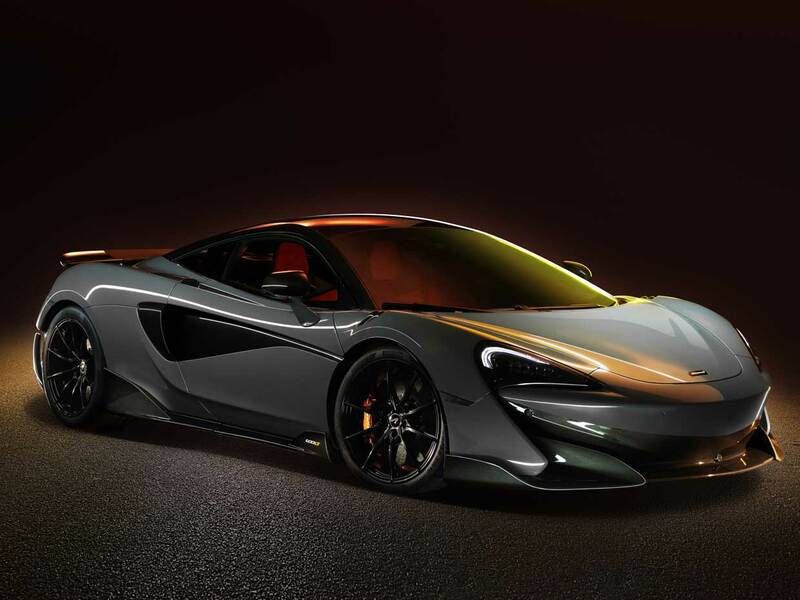 McLaren promises a 0-60 mph speed of just 2.8-seconds, the same time as the 600LT coupe. 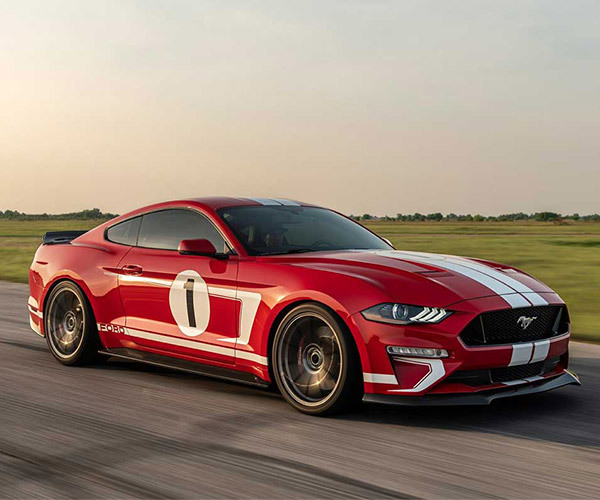 A run to 124 mph takes 8.4 seconds, 0.2 seconds slower than the coupe version, but it’s still no slouch. Top speed is 201 mph. 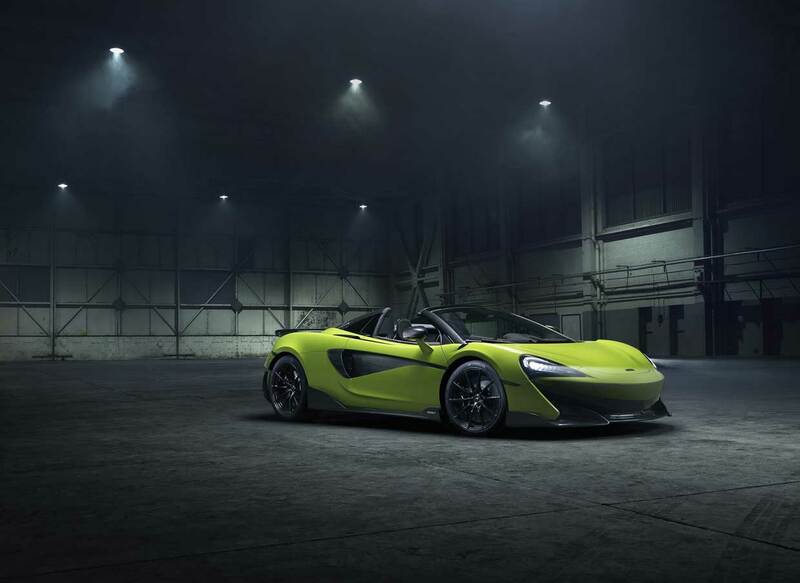 The limited edition 600LT Spider starts at $256,500.